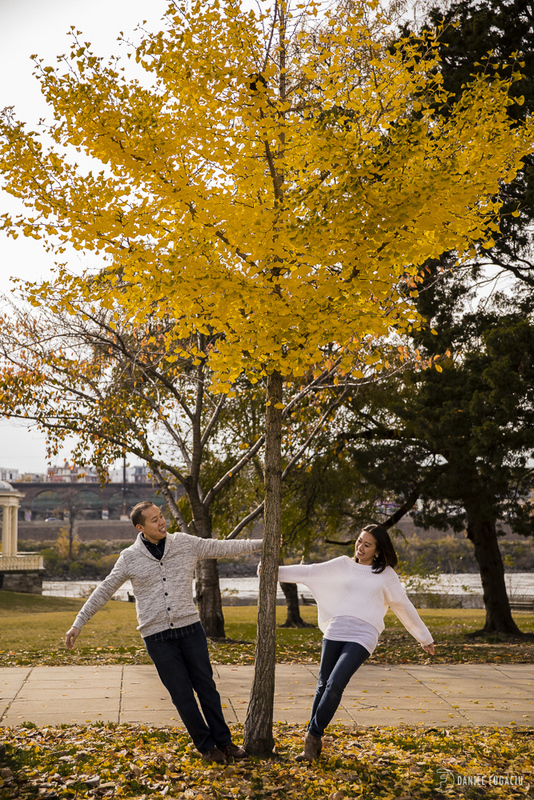 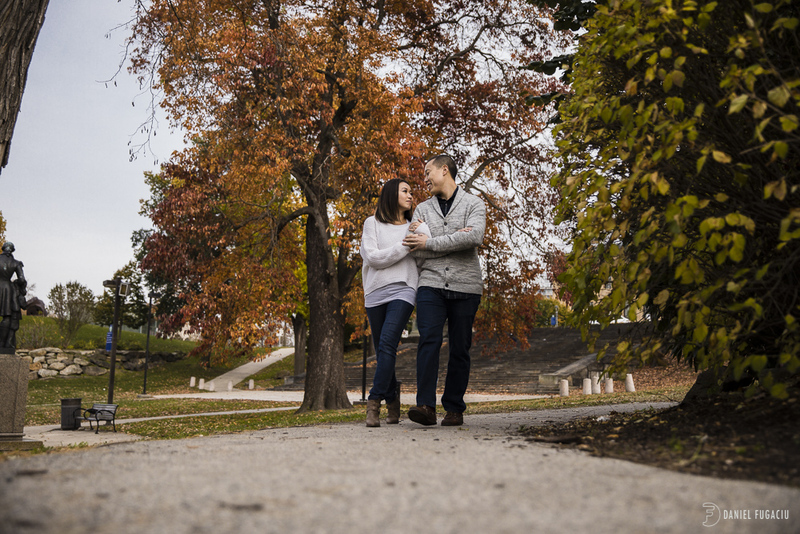 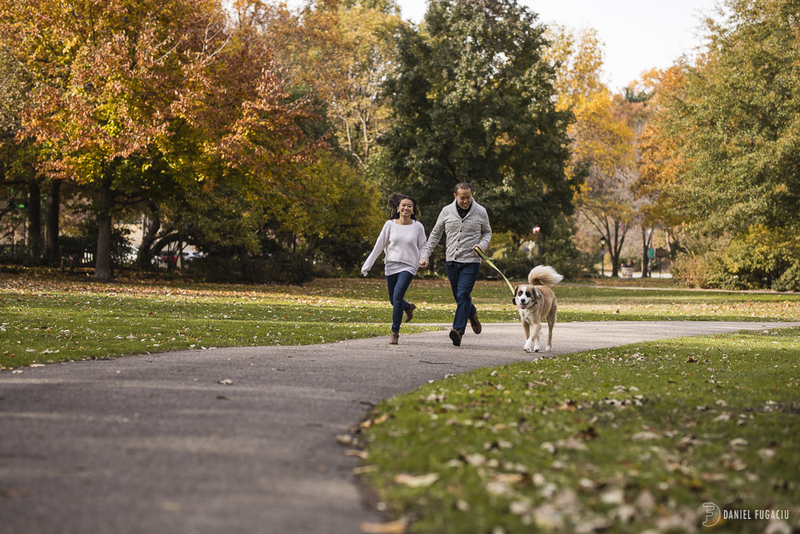 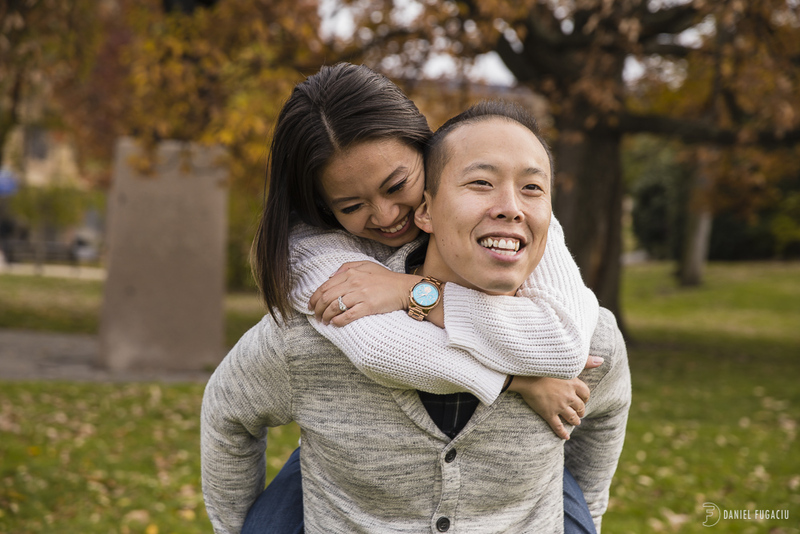 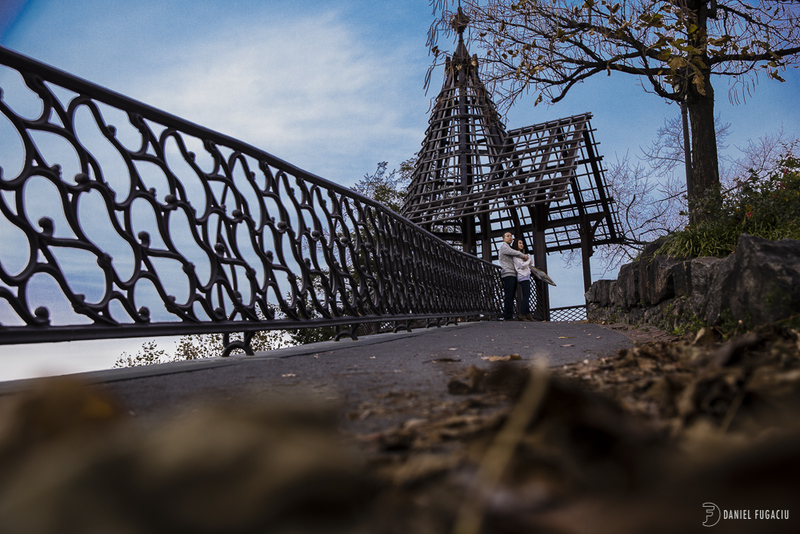 Fall engagement photos are in high demand in October and November, and for good reason. 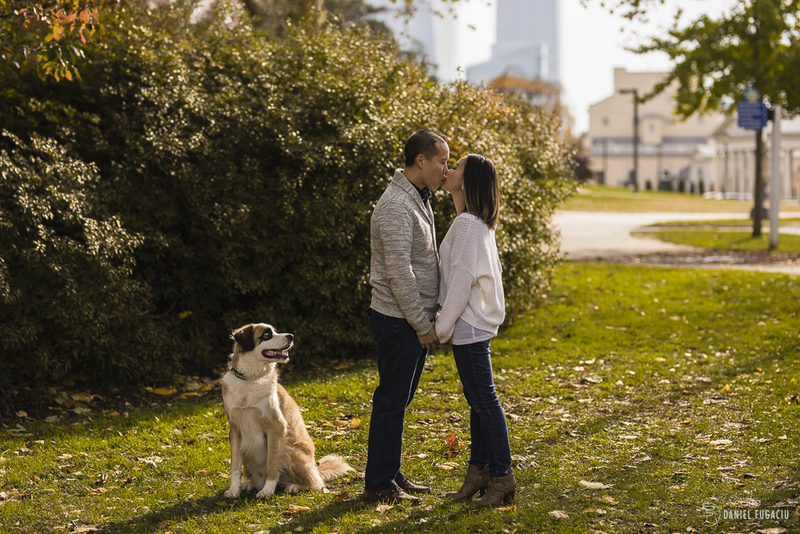 Mother nature throws a lot of color at us during these months and most of our couples schedule their sessions to try and take advantage of it. 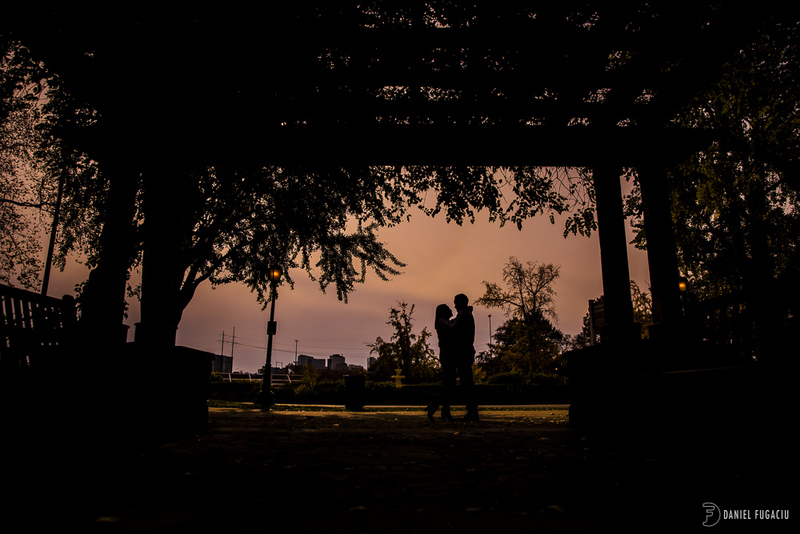 The Waterworks, as you might know already, is one of my favorite locations and poses a ton of opportunities for engagement or portrait photos.